Master a classic drink. 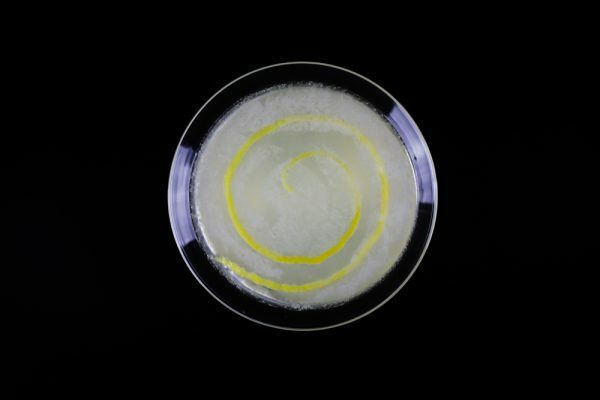 Learn how to make a Bee’s Knees Cocktail, it’s a classic that you should try at least once. 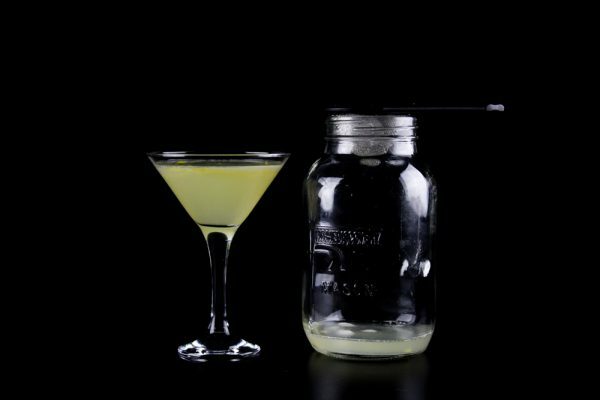 The Bee’s Knees Cocktail is a classic from the Prohibition Era. Like most drinks from this time it has few ingredients. It’s heavy on the strong stuff and it looks great. The three ingredients that make a Bee’s Knees is lemon juice, gin and honey. So it’s really a sour where the success of the drink depend on how good you balance the strength, acidity and sweetness. That means that you might need to slightly adjust the recipe to your own liking. But that’s easy to do so don’t worry. As mentioned the Bee’s Knees is a Prohibition Era cocktail. The Prohibition Era was between 1920-1933 when alcohol was banned in the US. 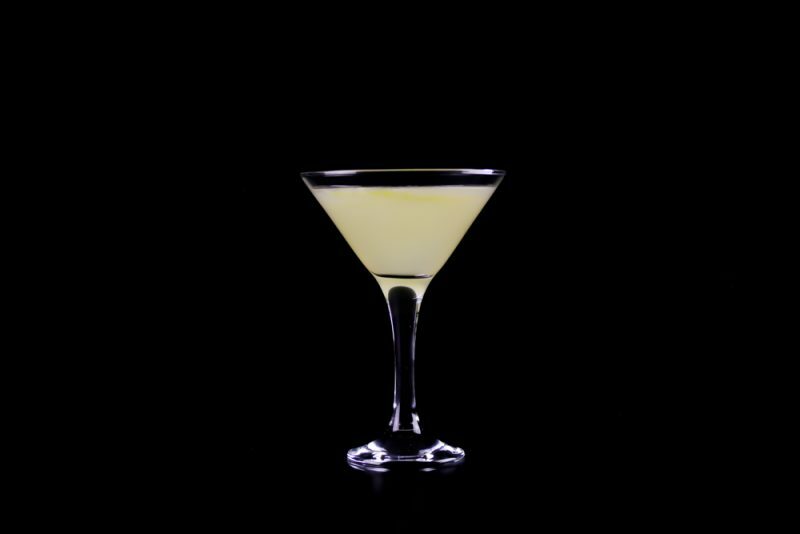 The Bee’s Knees was created to hide the flavor of poorly produced bathtub gin. Bathtub gin was a term coined in the early 1920’s for low quality homemade gin. The gin was mixed and flavored in bathtubs since it made it easier to fill the bottles. The tub itself was not used to distill the gin. Distilling in an open vessel like a bathtub is simply not possible since it requires more precise distilling equipment. I use real liquid honey in my recipe. In many recipes it calls for a honey syrup or simple syrup. But since I’m not adding any water to drink the honey part is a bit lower than other recipes you might find. If you don’t have liquid honey can make a honey syrup by combining it with a bit of water. Add the honey and gin to the shaker. Shake until the honey is completely melted into the gin. Add ice and lemon juice and shake until it’s cold. Strain the drink into a cocktail glass through the sieve. Add a twist of lemon and serve. I made spiral for my lemon to make it look a little more fancy. You can make it using a lemon zest tool. 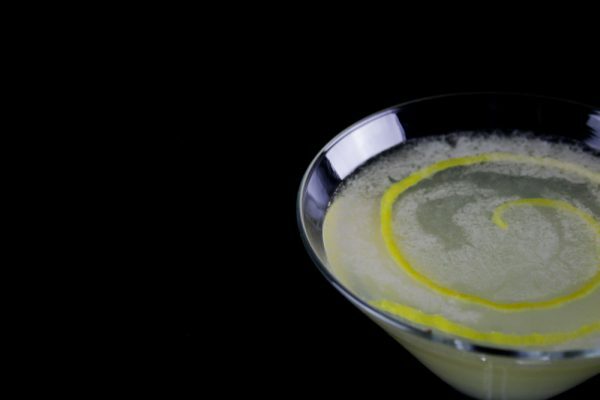 Simply make a long twist and then roll it together into a spiral and add to the glass after the drink is poured. As I mentioned before a shaker is a good tool but a simple glass jar with a screw top lid works just as good. Good luck!